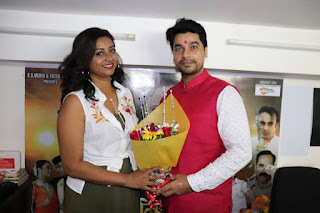 Kahani Kashi Ki is a Bhojpuri film released on 14th December 2018. This film is directed by Rajesh Sinha and produced by Binita Kumari Kushwaha. 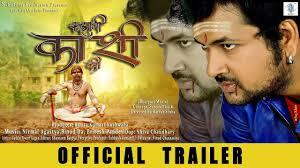 Film "Kahani Kashi ki" is full of Action, Drama and Romance film. Anand Dev Mishra, Koyal BanerJee, Anushka and others in leads role. "Kahani Kashi ki" is based on true incident. Story is about A girl of Kolkata when she wounded in accident.